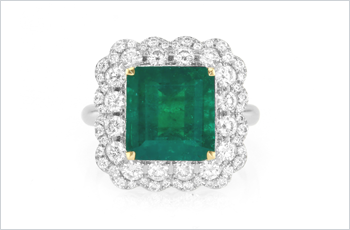 As one of the first gemstones to be coveted by man, emeralds have a deep history, and very specific properties that make it a truly amazing gemstone. 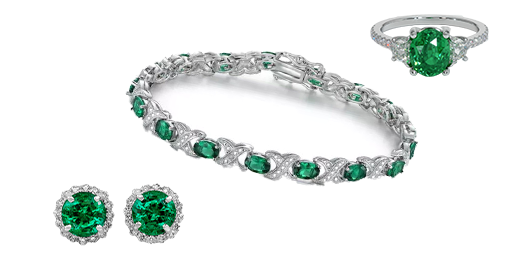 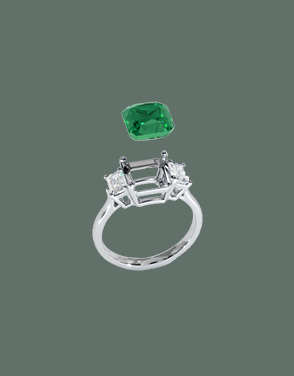 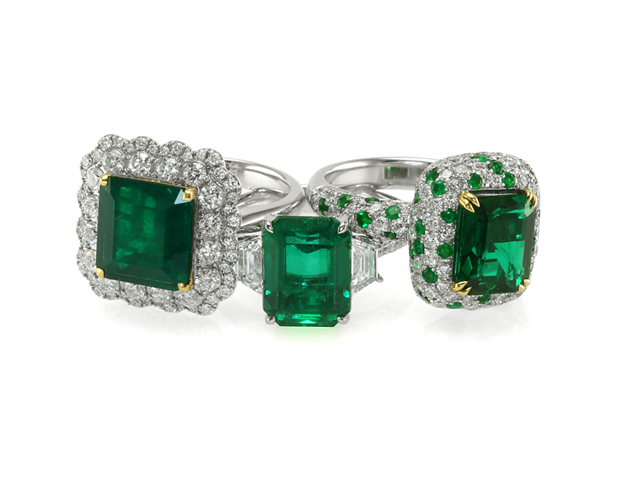 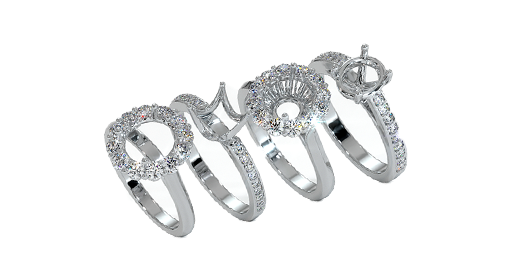 The formation of emeralds is an intricate process occurs over thousands of years and involves many different crucial elements to turn rock to gemstone. 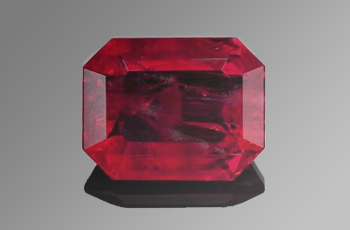 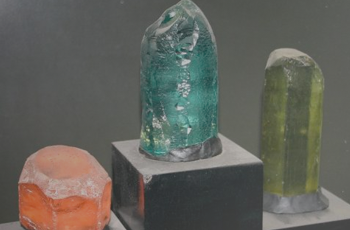 Judging colored gemstones can be a detailed process, and we lay it all our for you in our guide to the 4Cs: color, clarity, carat weight, and cut. 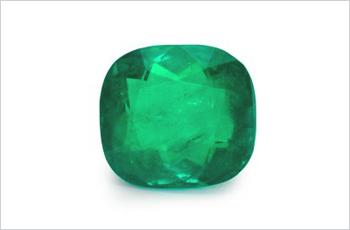 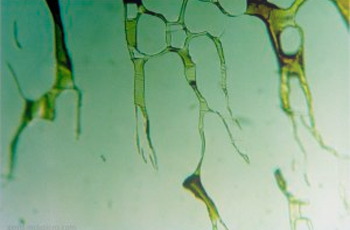 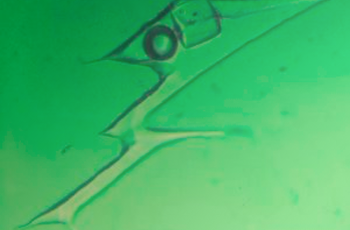 Inclusions are inherent to an emerald, but it is important to know the types of inclusions and what to expect for inclusions in a natural emerald. 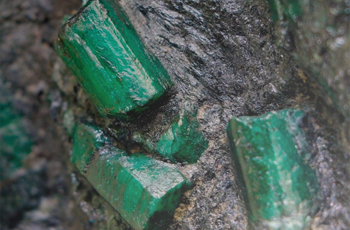 Discover the truth behind the source and quality connection between and emerald and its origin - the myths and the realities when it comes to value. 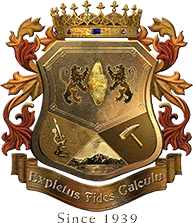 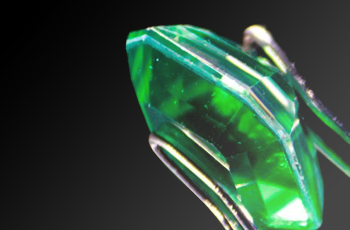 Emerald enhancements is a topic with a lot of confusion and we clear that all up with a discussion about many enhancements used in natural emeralds. 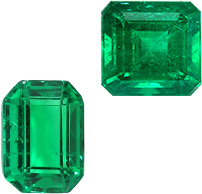 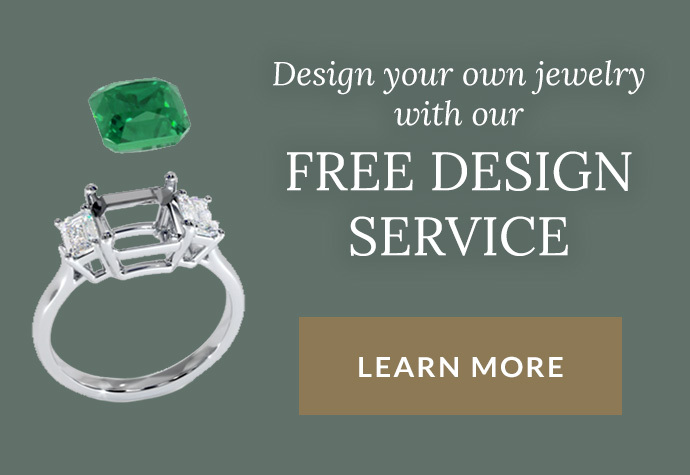 Many common emerald simulants are available today, but it is important to know the difference to fully understand the quality and value of each stone. 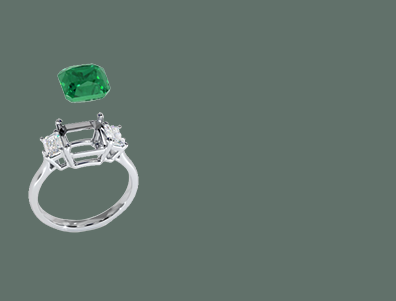 Learn the essential components of recognizing synthetic emeralds, as emeralds are one of the most synthesized gemstones and many terms describe them. 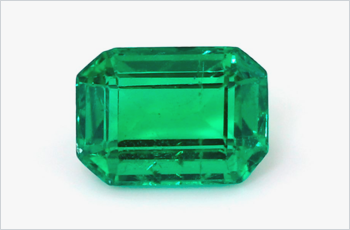 Emeralds are a popular member of the beryl family, and you may be surprised to learn what other common and not-so-common gemstones are also beryls.